FloorPro provides all your industrial floor coating needs with guaranteed results you can count on. 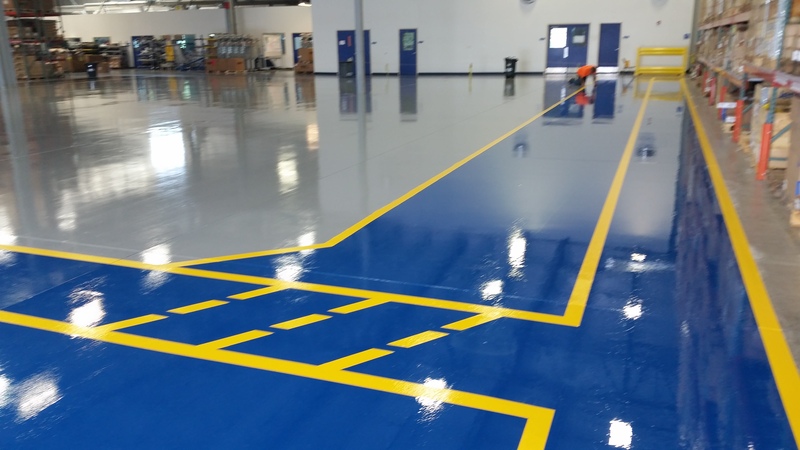 We offer a wide range of epoxy and urethane industrial floor coatings suitable for any application. After surveying your facility – at no cost or obligation to you – FloorPro will recommend the industrial floor application to give you the most results for your investment. 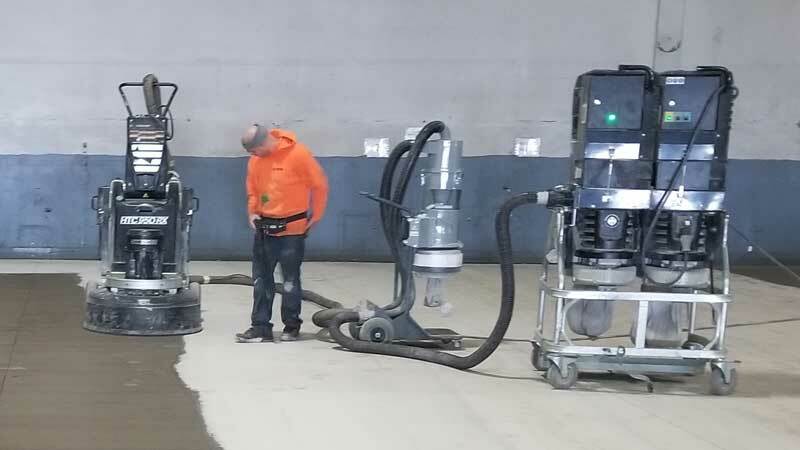 Using our state-of-the-art equipment, FloorPro’s skilled professionals work nights, weekends, and holidays, scheduling your industrial floor coating installation to minimize your down time. We work around your schedule so that you can keep working. 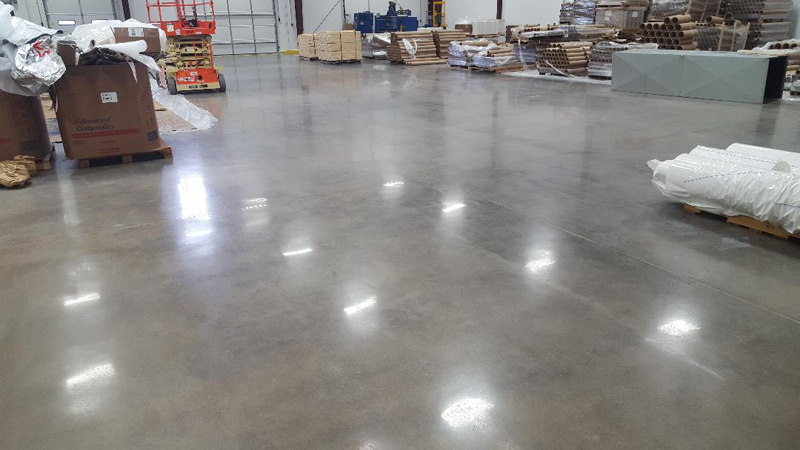 Our single-source, comprehensive approach to your industrial flooring needs assures your satisfaction. In fact, we’re so proud of the quality of our work that we guarantee it in writing.